Deep Ocean is our third expander that focuses on cinematic sounds for Omnisphere 2, and travels into an underwater world inspired by the ambient masterpiece Waiting for Costeau by Jean-Michel Jarre: dark pianos drenched in long reverbs, quirky arpeggios and sequences and mellow synths. But the focus on this soundset lies on a large number of atmospheric textures and soundscapes, which span from the dark and menacing to the mysterious and uplifting. The collection is mostly built on the internal samples of Omnisphere 2, but to create an extra dimension we added some additional sonar ping sounds and used those as the fundament for soundscapes and synth sounds. Together with the single sounds we have also created 50 multi sounds where we have stacked up to four layers to create even more complex soundscapes. Deep Ocean contains over 220 sounds that is aimed for producers who are looking to explore the depths of the oceans. Number of sounds: 220 (both singles and multis). Style: Ambient, Cinematic, Mellow, Scary, Mystical. 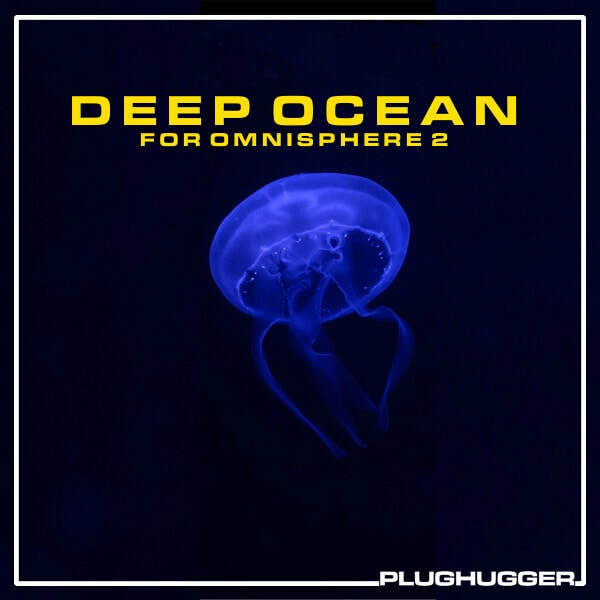 IMPORTANT - Deep Ocean is a soundset for Spectrasonics Omnisphere 2. This product requires a fully working copy of Omnisphere 2.1 to work. This is not a sample set. Please check out the FAQ before buying.